Noisy equipment and machinery is a common problem in the industrial markets. The solutions to this problem are unfortunately, not so common. Our expertise lies in engineering a variety of enclosures to meet each of our customer’s unique needs and constraints. 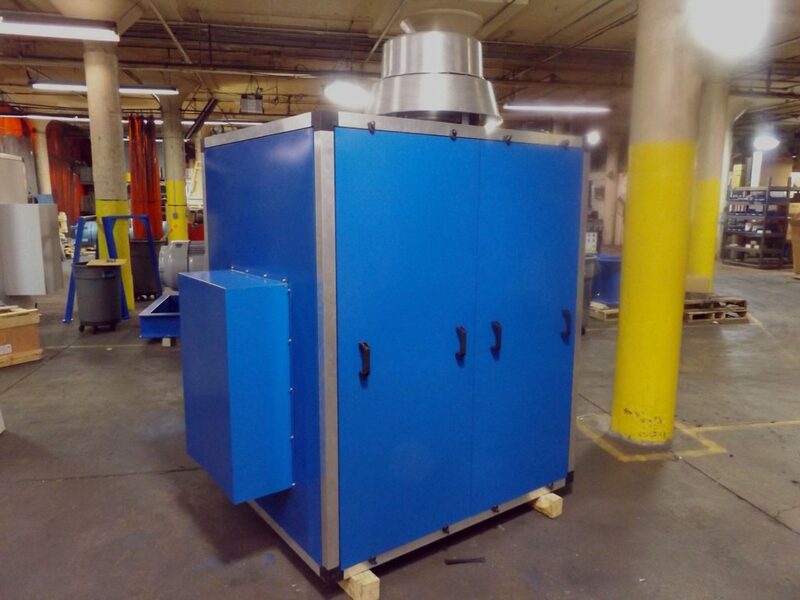 We offer enclosures in 2” and 4” thicknesses, constructed with various acoustical fills, and in multiple metal options that include galvannealed steel, aluminized steel, stainless steel and aluminum. For leading blower distributors, adding an acoustical enclosure to your blower package before you send it to your customer is the future of the blower industry. Teaming up with Applied Acoustical Group to help you design and engineer an enclosure to fit your specific noise control and ventilation needs will significantly improve your customer service and value-add to your package. In today’s construction, generators are absolutely vital to most buildings. They not only provide power during an outage, but also provide a continuous backup for servers to avoid data loss. 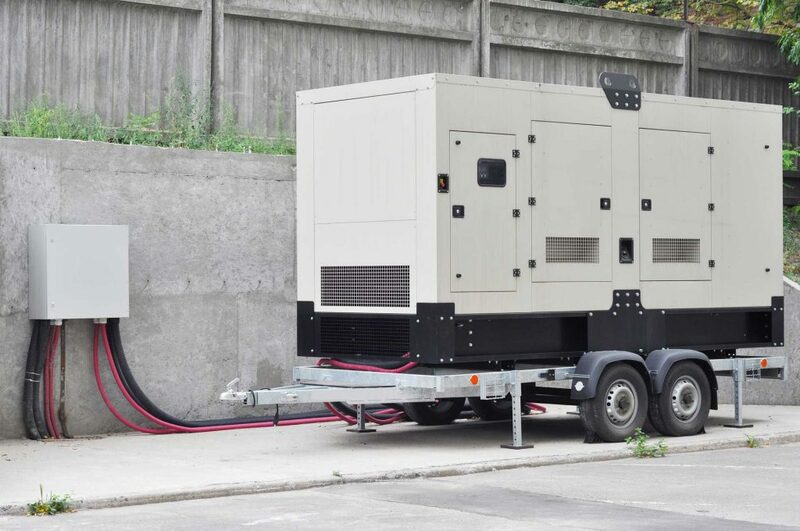 The sound emitted from generators can be particularly irritating to nearby residents or even employees of your facility which can result in loss of productivity or legal action by neighbors. 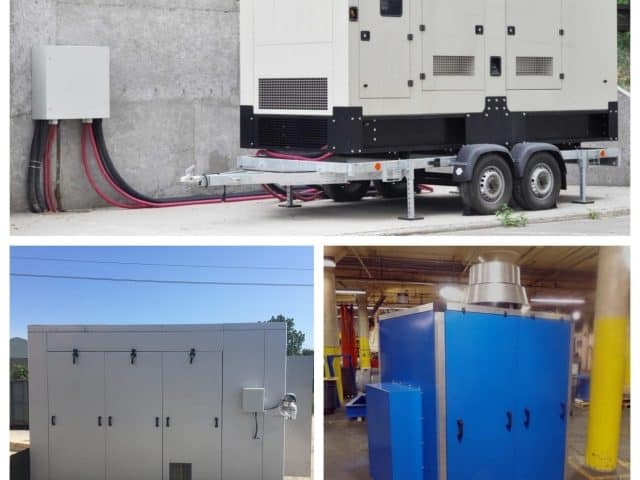 The low frequency “hum” associated with generators can be dealt with by designing an enclosure or sound wall by Applied Acoustical Group to meet your sound and also aesthetic needs. The inlet and exhaust of a large turbine can easily exceed 130 dBa. 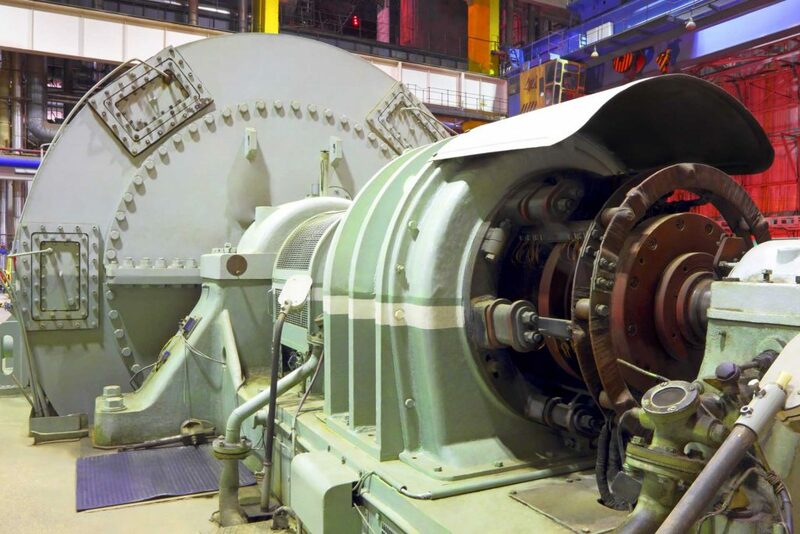 Even a smaller turbine can reach sound levels in excess of 120 dBa, which can be very harmful to employees and disrupt a residential area up to several hundred yards away. 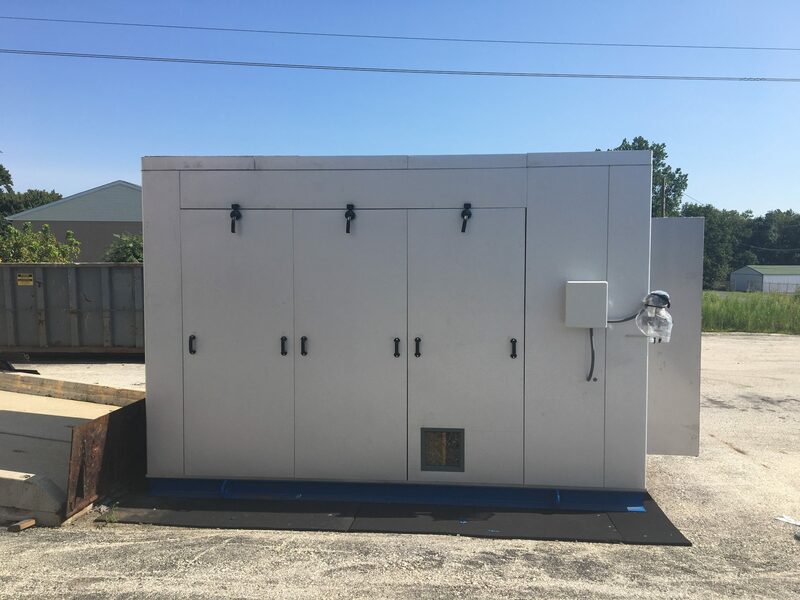 Applied Acoustical Group has the capability to design, manufacture, and install any size enclosure to meet your turbine noise abatement needs. Many situations are simply not practical for an enclosure or absorptive materials alone to solve the problem. In these applications, a sound wall that blocks the sound transmission path to the affected receiver may be the best option. Our lightweight, absorptive sound wall is an ideal solution for structure-mounted and outdoor applications where a reflective sound wall just won’t do. Highway noise can be devastating to property value, whether it be residential or commercial. 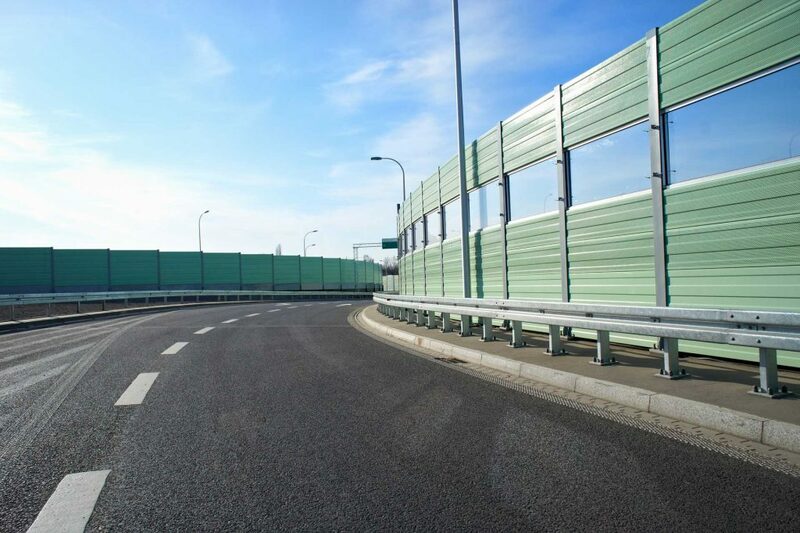 Concrete sound barriers are nearly prehistoric with today’s technology, which is why Applied Acoustical Group offers not only sound absorbing barrier walls but also lightweight barriers for bridges and overpasses. With smaller foundations, ease of installation, and an aesthetically pleasing appearance, our sound walls set the standard for DOT noise abatement. 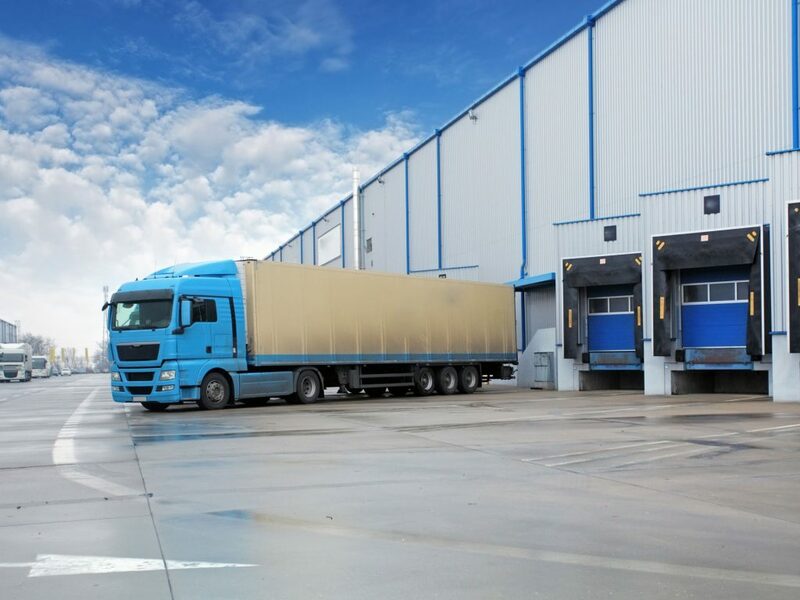 With the the need for next-day deliveries and the rise of online shopping large distribution centers are popping up all over the country, and not just in rural areas. These facilities run 24/7 and often times back up to neighborhoods. Our aesthetically pleasing, UV and graffiti resistant sound walls are the perfect addition to not only block the noise of the trucks but also as a visual barrier. 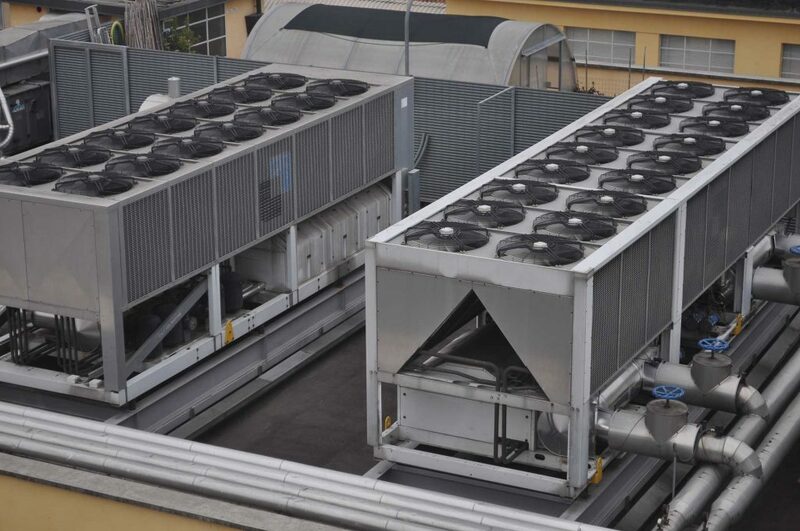 Industrial HVAC units and water chillers are a huge cause for concern in office or residential buildings because they run most of the day and are also unsightly. Our lightweight sound walls are able to not only block the noise from the unit but provide a visual barrier that blends in or accents the building. 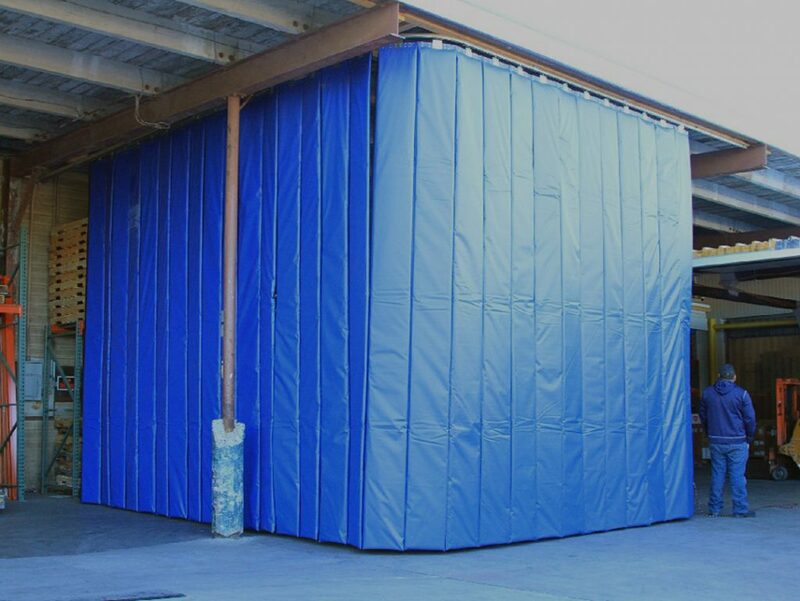 Applied Acoustical Group’s industrial acoustical curtains and curtain enclosures are an ideal solution to reduce noise throughout a manufacturing facility. Constructed of industrial quality but designed with an architectural appeal, we have an array of options to meet several various reduction requirements. Sometimes a steel enclosure is not desired for the manufacturing facility. In these applications we turn to our line of vinyl acoustical curtains. These can be used to create enclosures that may be open-top, with no need for a ventilation system. In environments with lesser decibel reduction requirements, we can hang these curtains as baffles throughout the facility. While the curtains are of industrial quality and designed to be located in rough environments, they still have a clean and professional appearance to them.